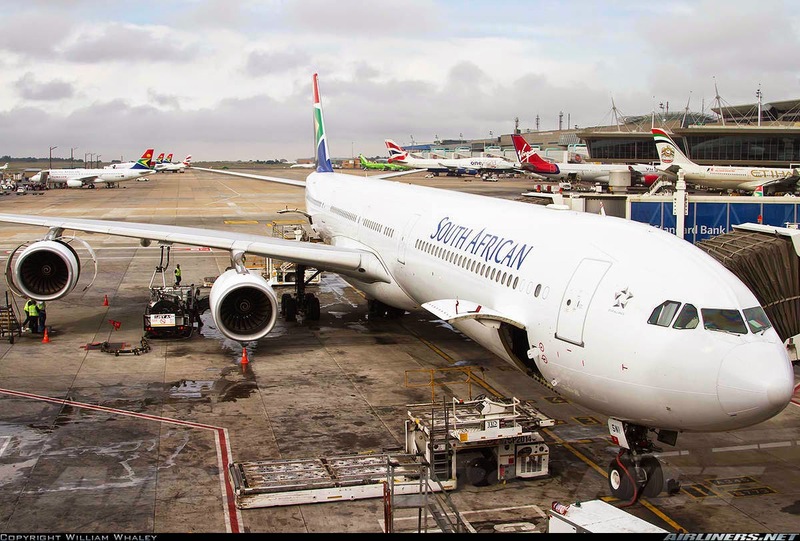 Aviation Updates Philippines - According to the Civil Aeronautics Board (CAB), the planned air talks between the Philippines and South Africa has been moved to August as South Africa asked for postponement and due to the unavailability of the South African delegation. "The talks are reset to Aug. 12-13, as per proposal of South Africa," Civil Aeronautics Board Executive Director, Carmelo L. Arcilla said, adding that its counterpart negotiators have a full schedule for July. "At the last minute, they are not available," he said. He added that the Philippines is pursuing air talks with South Africa because of its huge market, with both Philippine Airlines and Cebu Pacific Air eyeing to launch flights to South Africa. The government is proposing direct connection with South Africa to promote tourism and trade between the two countries. The accomplishment of this air agreement enables Philippine carriers to fly directly to South Africa. It is the government's goal of attracting 10 million foreign tourists by 2016. In addition, the two carriers, Philippine Airlines and Cebu Pacific, will have another market to expand to. Recently on May, the Philippines and Canada had signed a new Air Services Agreement to double the flights and boost tourism between the two countries. The new agreement would replace the old air services agreement which was amended last December 2008. Meanwhile on February, the Philippines and Singapore signed a new air services agreement to further increase the number of seats on flights between the Philippines and Singapore, as well as expand fifth freedom rights. Last month, the Philippines and Macau signed an expanded air agreement which increases seat entitlement to 7,020 per week from 4,500 previously. This year, the Philippines have so far concluded air talks with Canada, Macau, Myanmar, New Zealand, Singapore and France.